DVD Case Packages - HAVE, Inc. Reliable, affordable, good looking, standard DVD Cases will impress your audience everytime, especially with full color DVD wrap to make your art stand out. DVD Cases work well for CD projects too, with a larger area inside to include a booklet or other materials to go along with your program. Standard DVD Cases come in a variety of styles, including single disc albums, dual disc albums, and multi-disc albums. Print material for inside the DVD case can include simple inserts, multi-page foldouts, stapled booklets, or pretty much anything you can think up for a custom DVD package. Slimline cases offer fewer "internal" options, but take up less space and are perfect for box sets and other speccial packaging options. As with their standard counterparts, you can choose black, white, or clear albums to take full advantage of HAVE's 4/4 printing service. 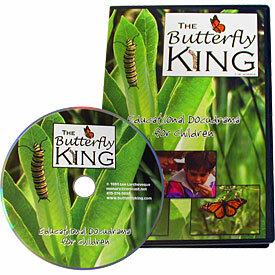 All DVD Case packages include premium disc replication, with full-color on disc printing.